Elevate Your Supply Chain – Attend HighJump Elevate 2018 in Dallas! “Elevate is a must have for anybody using the HighJump software.” 2017 Elevate Attendee. Join us March 11 -14 2018 at the Gaylord Texan Resort and Convention Center for HighJump’s annual user conference. Elevate 2018 will give customers the opportunity to come together with industry peers and learn more about the technologies to elevate their businesses. HighJump team members will provide company and product-specific updates, detailing the progression and future of HighJump’s supply chain capabilities. 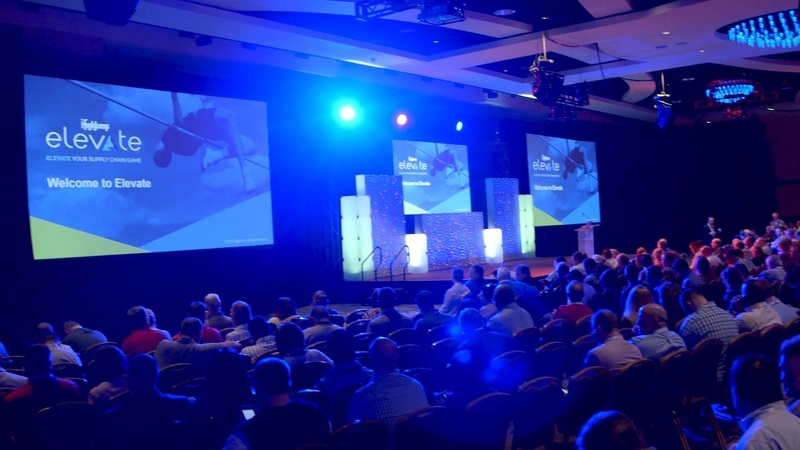 Keynote speakers, breakout sessions, product demos and exciting social events are all on the agenda. Furthermore, the conference will give customers the chance to come together with other like-minded businesses and build relationships with HighJump staff. Elevate 2018 is an occasion for the entire HighJump network to connect and help customers get even more out of their supply chain solutions. For more information visit here. To register click here.